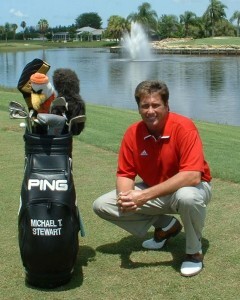 Sabal Springs is pleased to announce that Michael Stewart has joined the course as the course Director of Golf. 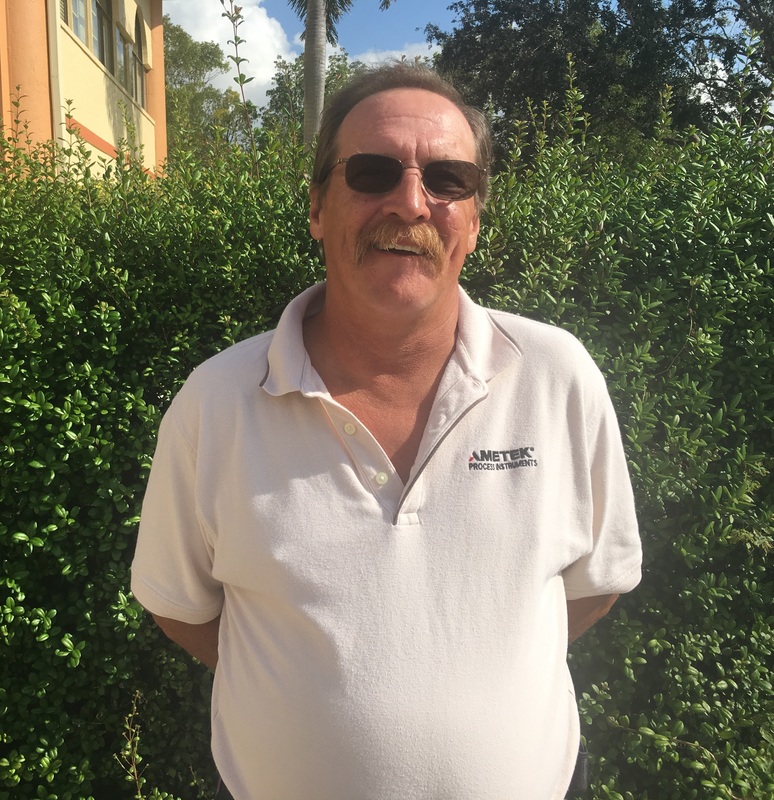 Stewart is responsible for providing direction in all aspects of the management of the golf facility including general clubhouse operations, golf operations, membership and customer care, overseeing outings and events, community outreach, and merchandising for the 18-hole golf course. Michael Stewart grew up in Dubuque Iowa, where his golf career began at the young age of 21. He moved down to Florida and began a P.G.A apprenticeship in Miami. After completing his P.G.A. Schools in 1995, Stewart was offered an opportunity to go overseas and work for I.M.G (International Management Group) in Southeast Asia to serve as Director of Golf in Bali, Indonesia. What was originally a 1 year contract turned into 8 years and 15 different countries while managing world class golf resorts. That international experience enabled Stewart the opportunity to meet, teach, and conduct business with some of the world’s most influential leaders; including Former United States President George Bush Sr., Former Prime Minister United Kingdom Sir John Major, Former Philippine President Fidel Ramos, and the King (Amir) of Kuwait. Due to Anti-American sentiment after the World Trade Center attacks, Stewart moved back to the United States and decided to pursue a career in South Florida. From 2002-2010 he was the Director of Golf at Royal Tee Golf Club in Cape Coral, Florida where he was involved in all aspects of managing a 27-hole golf course. Jim is originally from Long Island, N.Y., where he started golfing at the age of 10 – even winning his first chipping contest that year. 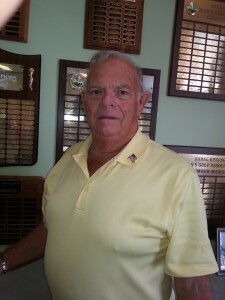 He continued working at the Redwood Driving Range, golfing and caddying until he entered the Air Force, where he served in VietNam. After his military service he worked as a Crane and Elevator Mechanic for G.E, then as a mechanic for Ford. After contracting leukemia and being given only two weeks to live, Jim took a medical retirement. Thankfully, he recovered and took positions for different golf courses as Assistant in the Pro Shops. During all those years Jim continued to play golf and is now the Golf Shop Associate at Sabal Springs. Golf Shop Associate Born in Waukegan, Illinois, and graduated from West High School in 1978. Dirk went to work for a local grocery store and ended up as night manager. The store was bought out by Cub Foods and Dirk did not want to start at the bottom, so he took another job in 1988 in Kansas City, Mo. This new position was a barrel making factory, but then they moved their factory to Cleveland, Ohio in 2012. Dirk did not like Cleveland, Ohio, and moved down to his parents house here in Florida in the Sabal Springs community. He has been working for the Golf Course for almost 3 years now. His hobbies are listening to music, playing jigsaw puzzles, and playing golf!